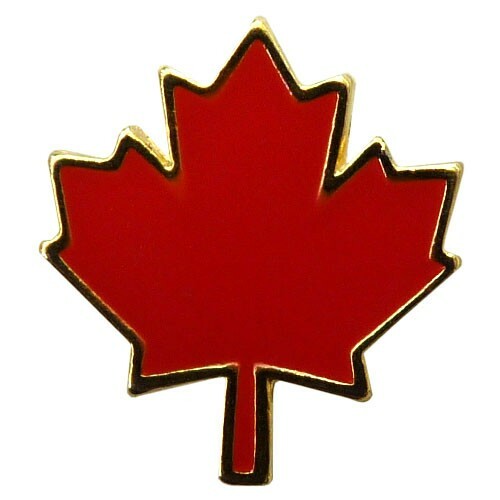 Canada Maple Leaf Enamel Pin (5/8"). - Size: 0.625" x 0.625". Quantity discounts available. Contact The Flag Shop nearest you for more information. 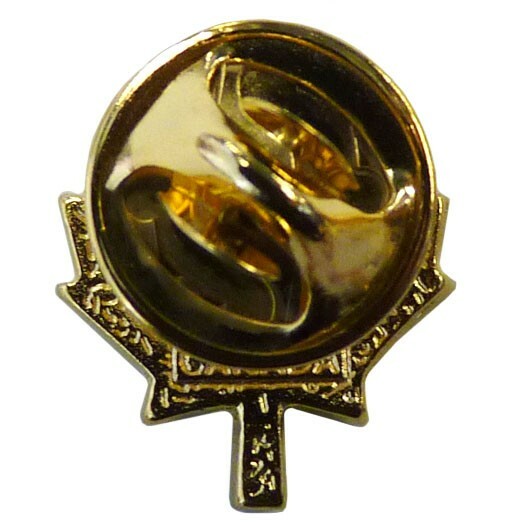 Pride Maple Leaf Pin (5/8").